Paweł Albiński was born in Kraków. 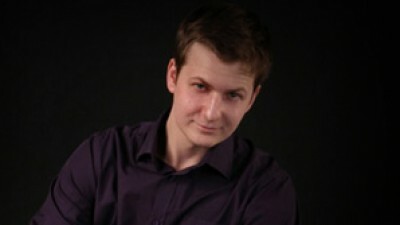 He graduated from The Karol Lipiński Music Academy in Wrocław (Instrumental performance - piano) and Jagiellonian University in Kraków (Cultural studies). 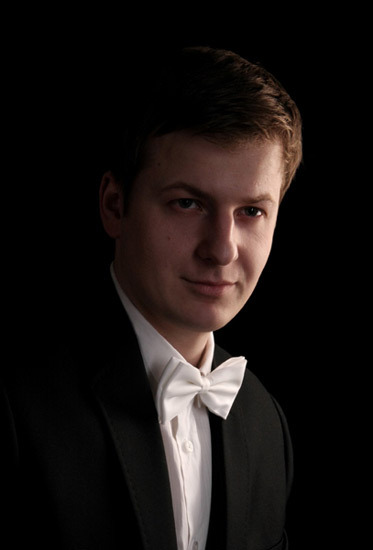 He also graduated from Mieczysław Karłowicz Artistic School of Music in Kraków. 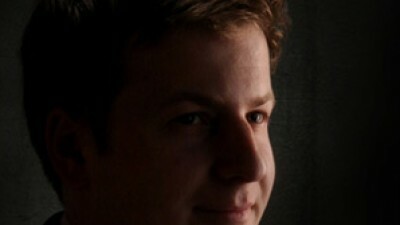 He learnt from prof. Mariusz Sielski, Jan Kubica, Julita Przybylska-Nowak and Carl Petersson. 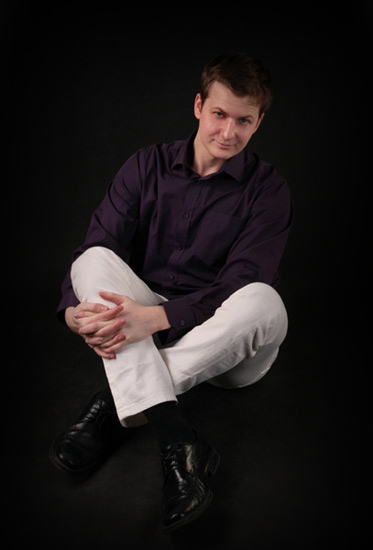 Paweł as a pianist specializes in research and performance of piano pieces which were not presented for the audience before. 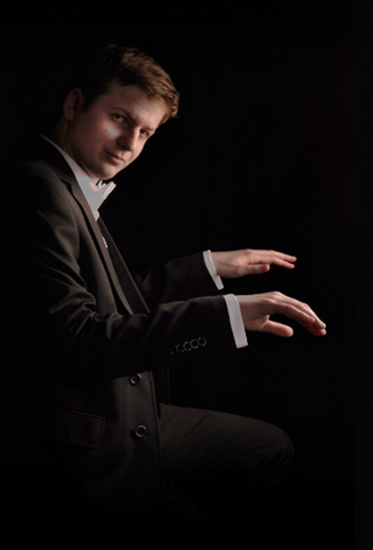 His artistic activity leads to bringing to life works of composers of various nationalities who are representatives of periods in music from baroque to contemporary times. During his live performances the audience has occasion to hear original music forms, which were not played yet or hardly ever presented before. 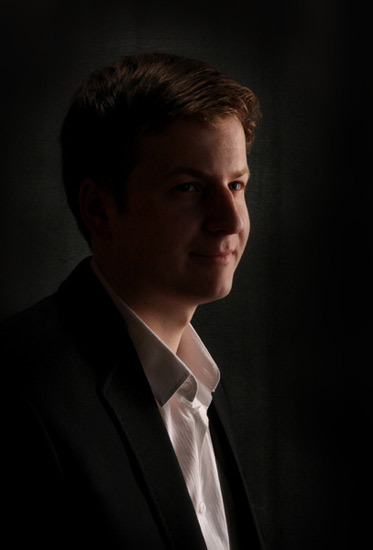 As a first pianist in Poland he performed piano works of G.Lekeu, N.Medtner, J.Vianna da Motta, A.Nepomuceno, S.Lyapunov, E.Dohnànyi, L.Garūta or H.Eller. 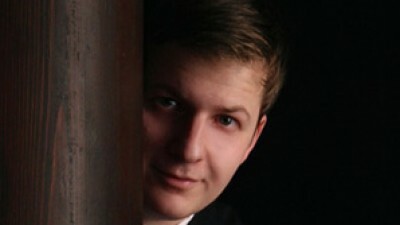 He is known among the audience and media for his interpretations of unknown pieces of music. 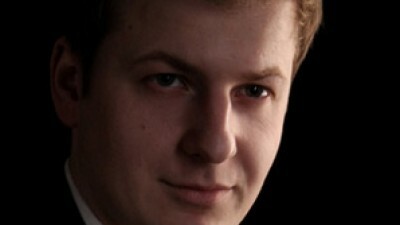 His concerts are recorded and distributed by Polish Arts and Culture Foundation. 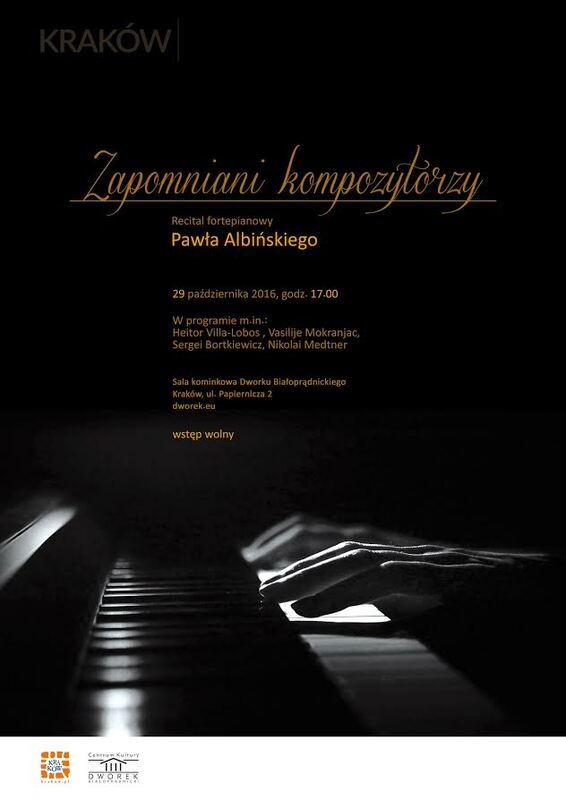 Paweł Albiński is an author of the project "Forgotten Composers", which main aim is to spread the cognizance about life and output of currently forgotten composers. Those artists are representatives of various styles and periods in music. Not only came from Europe (France, Belgium, UK, Ukraince, Latvia, Hungary, Poland, Russia), but also from different continents (USA, Brasil, Cuba). The idea of whole project is to develop music art by uncovering contemporarly unknown pieces of music and to extend worldwide repertoire with new names. Additional aim is to bring to the audience's attention the fact that currently unperformed pieces of music have a great value. In many cases they are much more complicated than some of the well-known works. 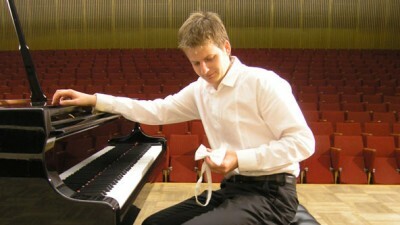 Uniqe music pieces can be heard during Paweł's piano recitals. It is rather difficult to find them in concert halls and philharmonic. A part of these scores - most probably - has been never played in front of the audience before. It allows the audience to familiarize themselves with not yet discovered areas of music. At the same time it is possible to experienece the diversification of composers from various nationalities and music epoques. 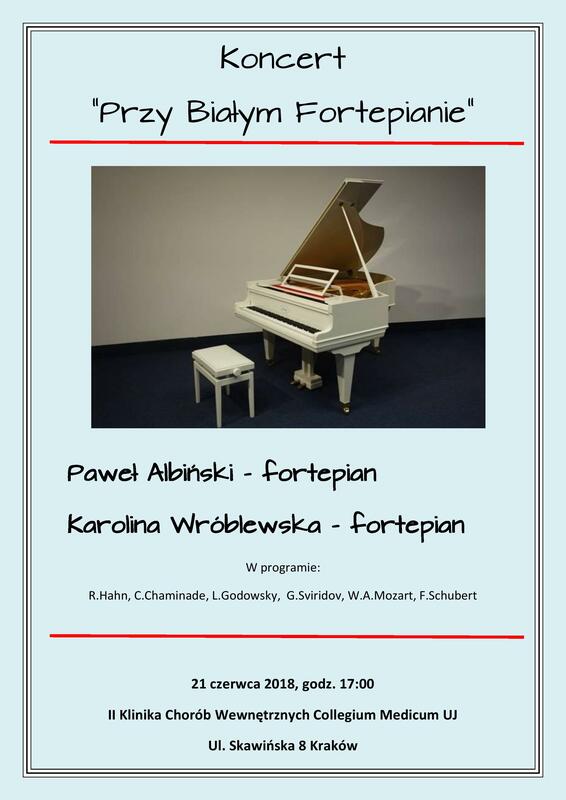 Apart from the concerts there are also lectures dedicated to biography and work of unknown musicians. Every meeting is dedicated to one composer and information about his life, artistic activity and music style is entiched with presentation of the most interesting and representative live works. 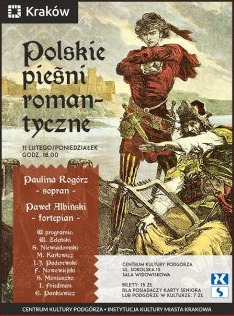 Poland, Cracow, Concert Hall "Podgórze"
Poland, Cracow, The Museum of History "Hall of Fontana"
Thank you for your message. I will try to get back to you as soon as possible.